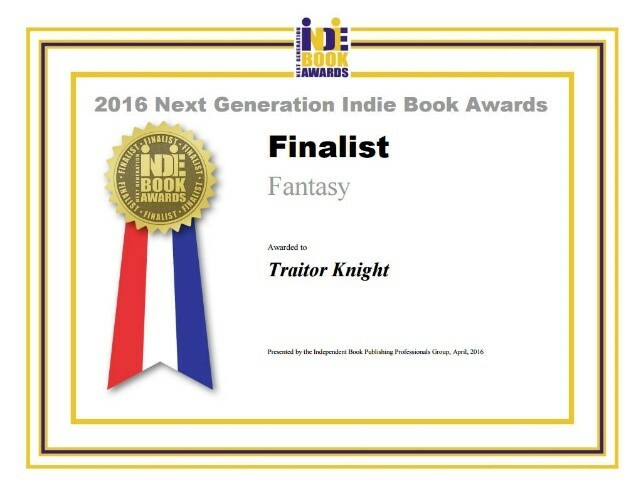 The’ “Knights of Kilbourne” fantasy/romance series, set in the mythical Renaissance-era kingdom of Kilbourne, features dashing knights and irrepressible damsels, courtiers and clergyman, and spies and rogues, with wizards, Dwarves and a hiccupping dragon for good measure. The tales combine action, intrigue, and fantasy served up with a dollop of romance and a dash of wit. 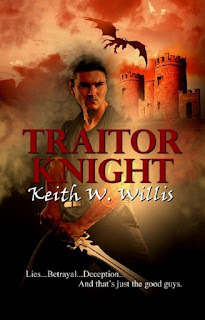 Once again the desperate knight and indomitable damsel must hazard everything on a single throw of the dice, gambling on untested allies and unimagined weapons to save their world. And the odds have never been worse. 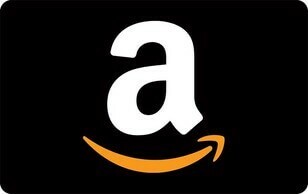 You can enter to win a $25 Amazon Gift Card by entering the Rafflecopter contest. 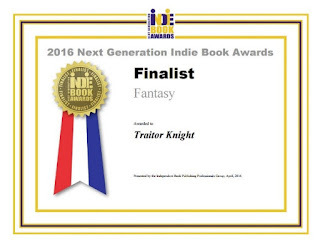 Leave a comment on the blog, tweet or post on Facebook about the contest, buy a copy of Desperate Knight (extra credit for that one), or leave a review (lots of extra credit for this one too). All details can be found by clicking the link above. The contest runs through August 14th. Don’t miss out on your chance to win! 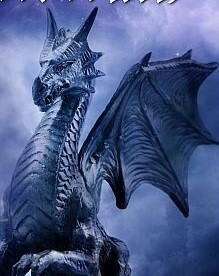 The rapier slid from its sheath with a soft susurration that presaged swift and violent death. Morgan McRobbie ignored his opponent’s blade. Instead he scanned the man’s eyes for the telltale flicker that signaled an attack. All around them men lunged and dodged and whirled. Cries of anguish and triumph rang out over the clash of steel on steel. But for Morgan no one else existed at this moment. His attacker approached, his movements tentative. From caution, perhaps, leavened with a bit of trepidation. He was, after all, facing the renowned Knight-Commander of the King’s Legion. The Dark Knight of Kilbourne. Morgan scowled fiercely at this sobriquet and his opponent danced a hasty step back. Then, gathering himself, the man lunged forward with a wild yell. His sword sliced the air in a hissing arc. Morgan stepped neatly back out its trajectory, and air was all it sliced. Morgan acknowledged the strike with a brief nod. Maintaining his defensive posture, he watched the other man’s eyes for his next move. He knew the fellow to be a decent swordsman. He was also well aware his opponent didn’t possess Morgan’s level of proficiency. His reaction and recovery times were definitely slower. Offsetting this lack of expertise was an attitude of grim determination. His opponent launched a furious flurry of thrusts and slashes, but Morgan parried the attack with studied ease. He refrained from going on the offensive himself quite yet. He had plenty of time. If he finished off this fellow too soon, there’d be plenty more ready to take his place. 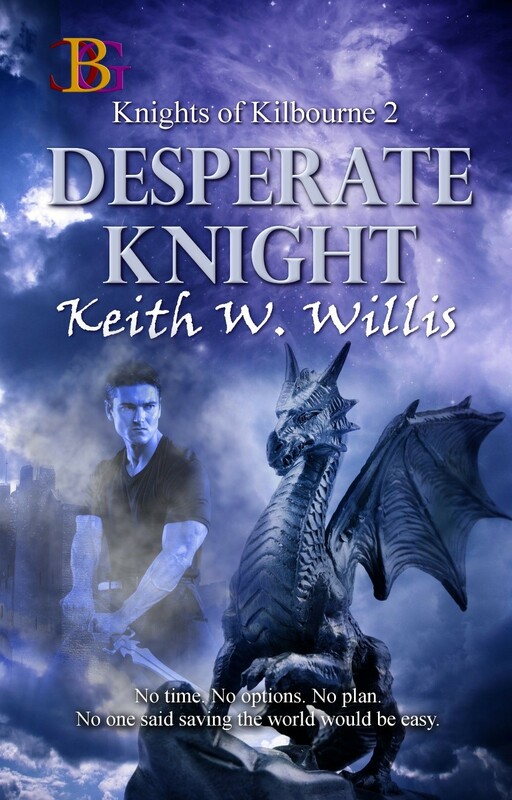 The attacker lunged again, his blade darting like a swallow in an attempt to find an opening in Morgan’s defenses. The man was breathing a bit harder now, further evidence of his lack of practice. Morgan flashed him an evil grin. It was like being handed a gift. Seizing his opportunity, Morgan went on the offensive at last. His sword sliced the air with an angry hiss as he stalked inexorably towards his foe. The man fell back into a determined defensive posture, managing to parry the first few thrusts. Then Morgan feinted, his blade slashing low. As his opponent reacted, Morgan shifted his stance in the blink of an eye, his rapier darting in high to find its mark. Gently he touched the point to the spot over his opponent’s heart. “You’re dead, Your Majesty,” Morgan said. Keith W. Willis graduated with a B.A. in English Lit from Berry College (which has the distinction of being the world's largest college campus). He migrated to the Hudson Valley/Adirondack region of NY with his wife Patty. Keith is certain those rumbling noises attributed to Henry Hudson's crew are really just the dragons grumbling. Keith's interests include reading classic mysteries, fantasy and sci-fi; camping and canoeing; and cutthroat games of Scrabble. He began writing seriously in 2008, when the voices in his head got too annoying to ignore. When he's not making up stories he manages a group of database content editors at a global information technology firm. 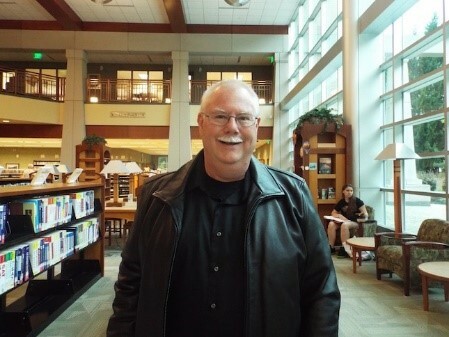 Keith is a member of the Hudson Valley Writers Guild, the Latham-Albany-Schenectady-Troy SFF Association, the Adirondack Center for Writing, and the Mythopoeic Society. Digital copies of Desperate Knight can be purchased through Champagne Books for $3.99. Paperback copies will be available in September 2017. 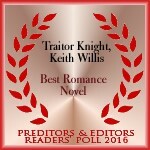 Traitor Knight is available through Champagne Books and most other book retailers (Amazon, B&N, Kobo, etc).